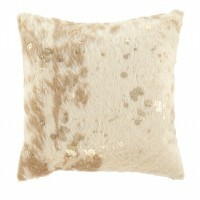 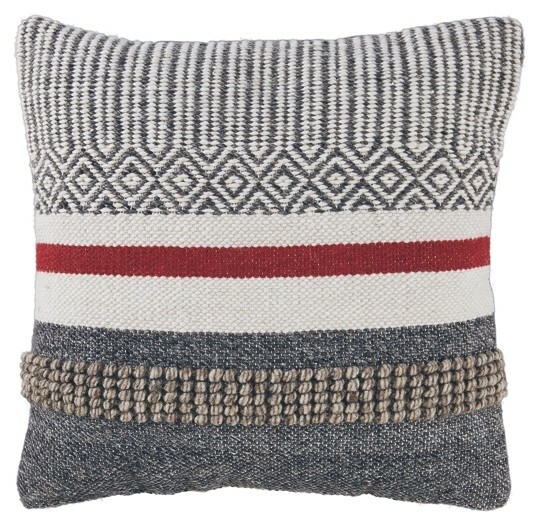 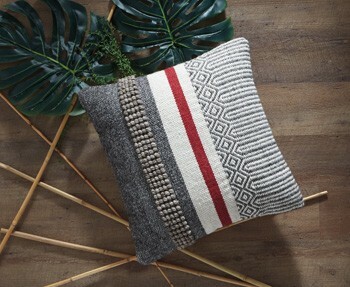 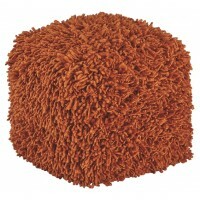 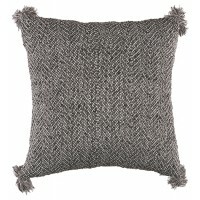 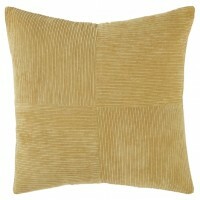 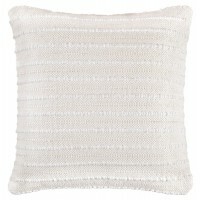 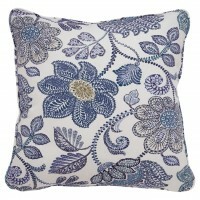 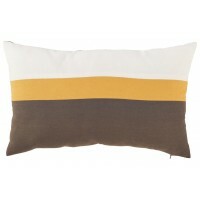 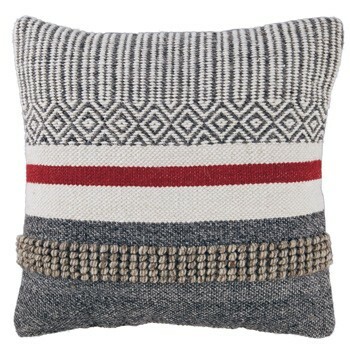 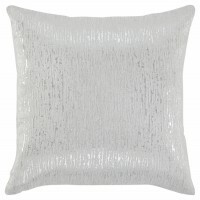 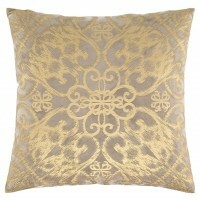 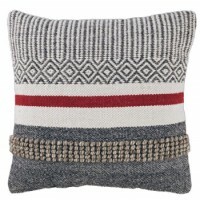 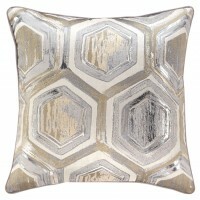 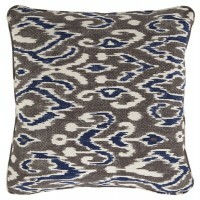 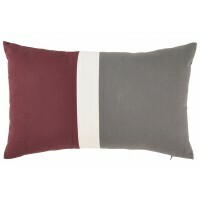 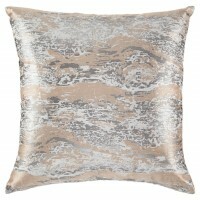 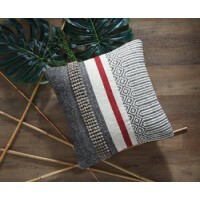 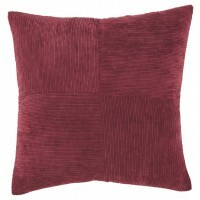 This accent pillow delights your eyes at first glance. 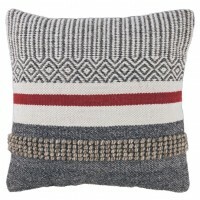 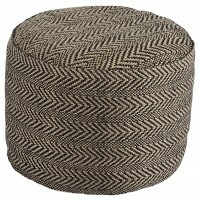 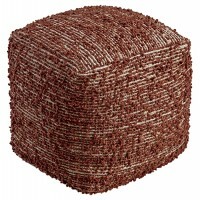 Teeming with texture, it’s filled with a spectacle of patterns in brown, gray, brick red and cream. 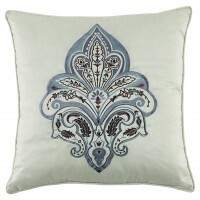 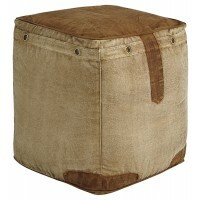 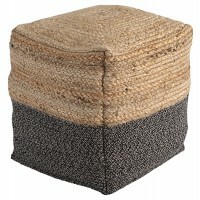 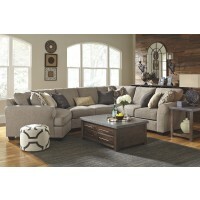 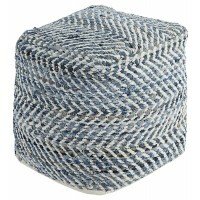 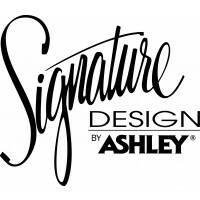 Its boho design is executed flawlessly—what a trendsetting way to enhance your room.